To follow Jesus’ example of serving the needy by helping children, their families and their communities attain physical and spiritual wholeness. Roots & Wings is a family care program. 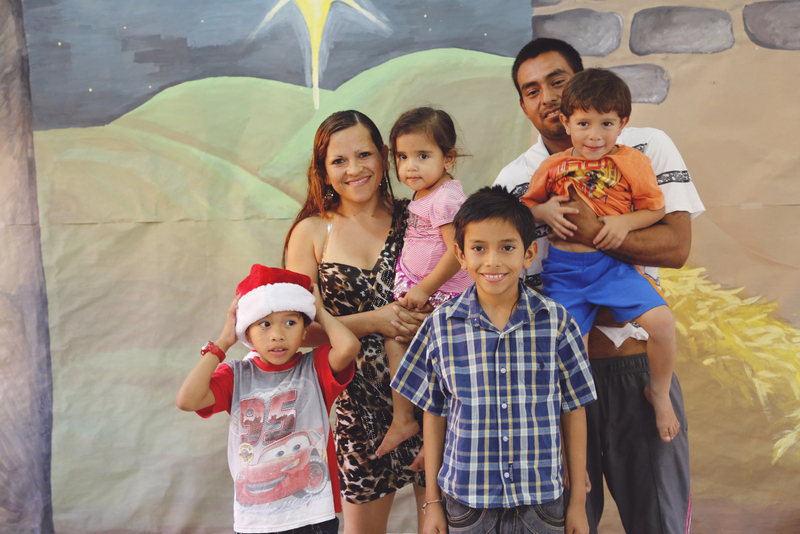 We believe that God designed children to grow and develop in families and communities. However, for many families living in poverty, lack of support and assistance often results in their children being placed in potentially harmful situations. They are at risk of being abandoned, abused, exploited or removed from the home and placed in institutional care. Our mission is to come alongside families and offer them assistance, allowing their children to remain in the home and building parents’ capacity to provide and care for their children. 1. Offering parents and caregivers affordable childcare while they work to provide for their families. 2. Empowering families by helping each parent or caregiver develop the skills and resources they need to better care for their children and keep their families together. 3. Sharing the Gospel with the surrounding community.